May 2013 - ANALYSISTABS - Innovating Awesome Tools for Data Analysis! Any Windows Application is equipped with set of objects called windows controls. The Main control is called a Form, it is the primary window contains different types of controls which allow user to interact with the computer. The following is a simple form to calculate square value of a given number. What Are The Different UserForm Controls & Use? 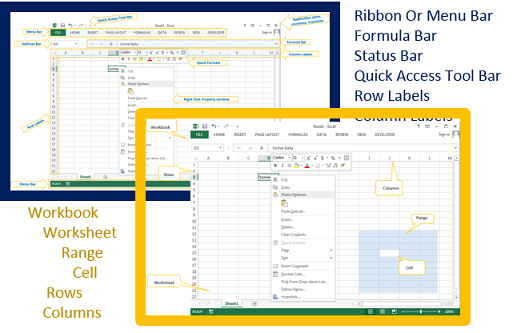 This example will show you how to change row height in excel using VBA. Learn more about VBA and related topic here with examples, Files and explanation. We write the procedures to perform certain tasks and some times we may required to write another procedure with small variations. In this situation we can take advantage of the Passing Arguments. What are By Value (ByVal) and By Reference (ByRef) Passing Arguments? How to call a function or a procedure? 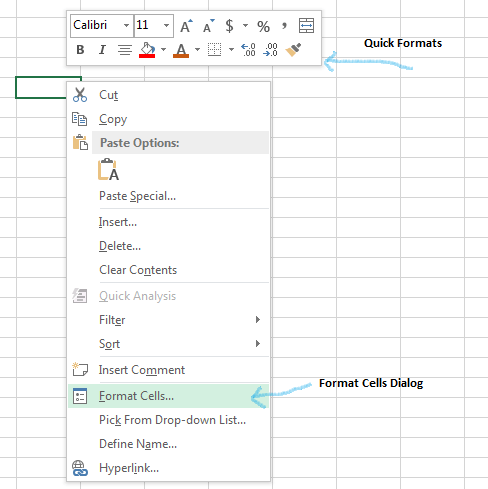 Examples will show you how to change Font Color in Excel using VBA. While preparing the reports we change the font colors based on data Or a template. When we work with one item we required to use one variable, if you want work with more than one item, we can go for arrays. Arrays are the variables which allow us to store more than one value. How to Re-size an Array? 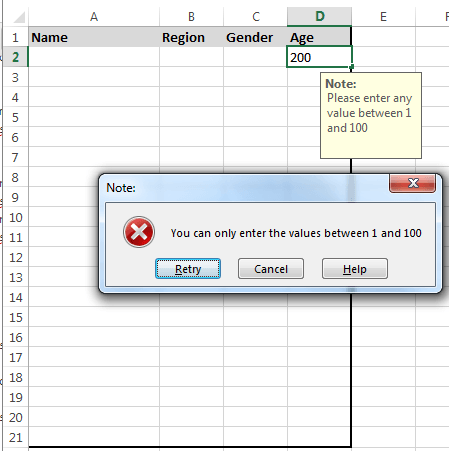 It is very simple to Read or Get Data from Worksheet using VBA, There are may ways to read the data from Excel to VBA. See the examples explained Here.